L'ITALIEN PAR DON ALFONSO - at Hotel La Mamounia. 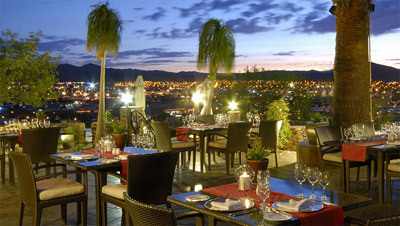 ROSSOUW'S THREE STAR RESTAURANTS - the independent guide to South African restaurants. 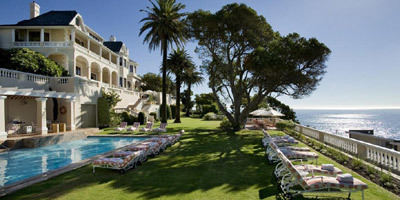 The Restaurant at ELLERMAN HOUSE CNT R&C. African fusion cuisine, paired with the finest South African wines. THE TEST KITCHEN sp (Chef: Luke Dale Roberts). The Restaurants at Bushmans Kloof CNT R&C. 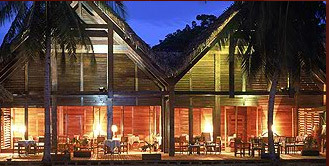 Rated #1 best hotel in the world 2009 by TRAVEL + LEISURE MAGAZINE. Haute CabriÈre NW. Specialty: blesbok ragout. THE TASTING ROOM AT LE QUARTIER FRANÇAIS sp CNT R&C (Grande chef: Margot Janse). 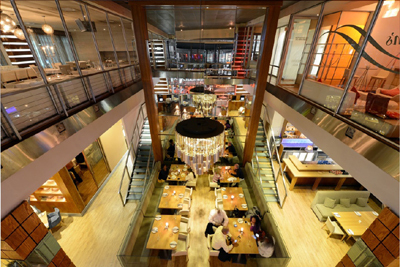 Kitchen Bar - established in 2005 to provide Johannesburg with a true intercontinental dining experience from silver service to café style relaxing. 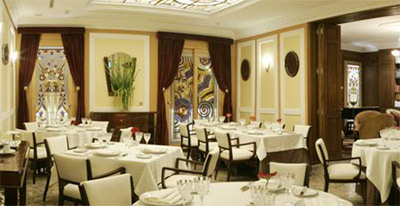 Ristorante La Trinita NW. Specialty: homemade lasagna. 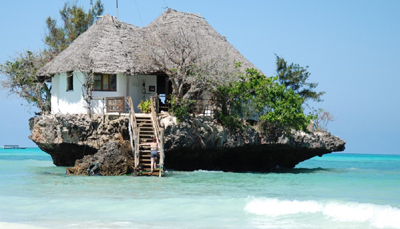 The Rock Restaurant - extraordinary seafood restaurant, located in a unique position, on a rock in the middle of the Indian Ocean. Serving up to 14 tables. The restaurant is connected to the main land by boat, within high tide, and reachable by foot within low tide.